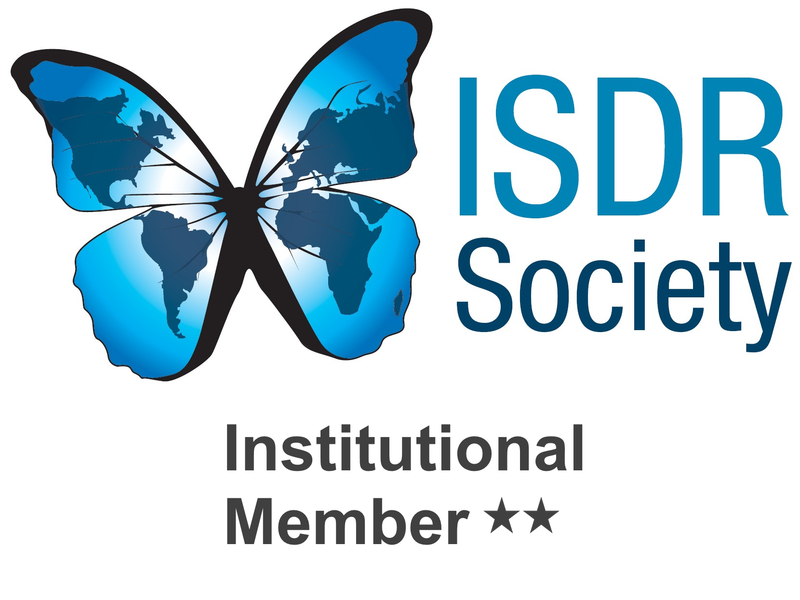 ISDRS membership is also open to institutions. This enables institutions to give up to 15 people within the institution access to our member benefits. One member with voting right in ISDRS (Green+ membership). Upon registering, one member is registered as a contact person. This member will have the same rights as a Green+ member. He or she will receive a number (depending on registration) of redemption codes for free membership of additional members. All these members will have the same rights as a Green member. Please note that institutional membership has to be manually renewed every year. On your website you can display a logo “Institutional Member of ISDRS”. Please contact us by use of the contact form to request more information or to register as an institutional member.